A House committee had stripped out funding for Grizzlies, but that amendment was defeated following confusion about the impacts of the amendment. After some discussion the bill passed. Pinedale Republican Albert Sommers said it should help. "Game and Fish has been a great ally in my neck of the woods for ranchers in dealing with issues like Bears, and Wolves, and Sage Grouse. I think that helping them get the insurance portion of this on the ticket of the General Fund is a good thing." The Game and Fish Department says it needs the funding due to a budget shortfall that forced the agency to make several cuts over the summer. The bill will be debated two more times. 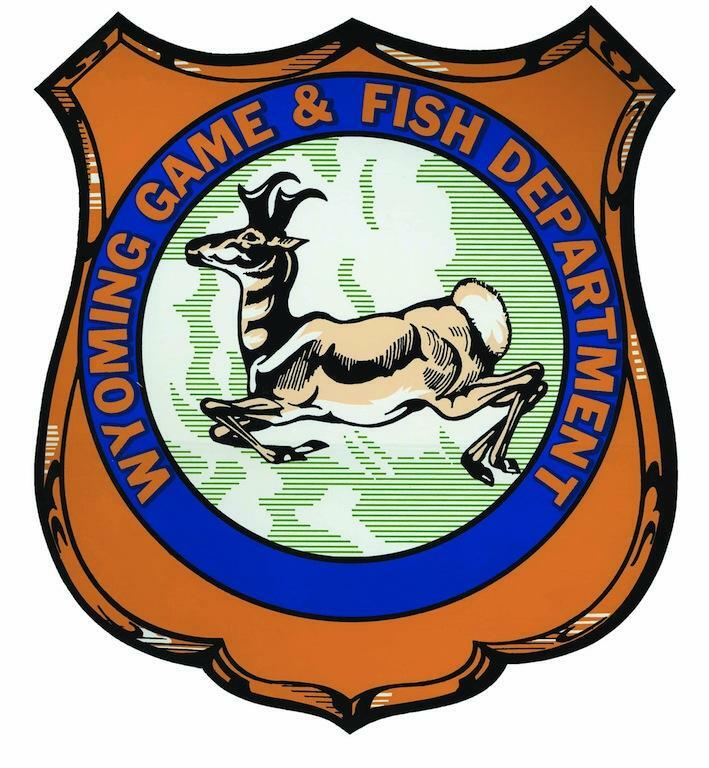 The Wyoming Game and Fish Commission approved nearly five million dollars in budget cuts that were necessary after the legislature failed to approved an increase in game and fish license fees. The department is funded 80 percent by license fees and was already dealing with a deficit when the fee hikes were voted down. But lawmakers wanted the Game and Fish Department to be more efficient. Wyoming Public Radio’s Bob Beck has more. BOB BECK: The cuts were approved at a recent Game and Fish Commission meeting in Saratoga and many were unhappy. 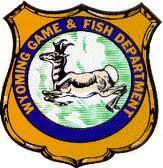 The Wyoming Game and Fish Department is asking state legislators to vote on two bills that would add funding to the agency in 2014. The first bill would raise license fees for hunters and anglers. The second bill would establish a raffle for big game and trophy hunts. 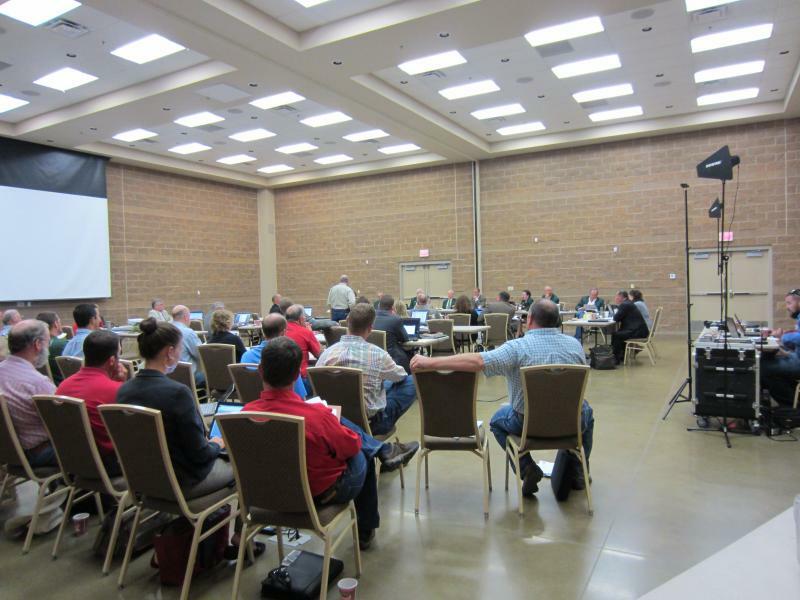 The Department’s Eric Keszler says they’ve already cut down their budget where they could.